With us, the sea is never far away and stay in Brando offers many beautiful seaside views! 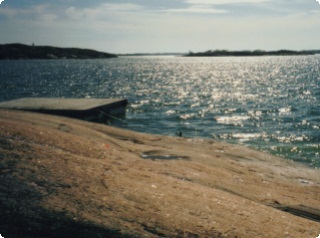 The cottages are estimated from fishing tourists and families seeking relaxation close to nature in the archipelago. Do not wait, book your cabin today! - the fishing paradise in the Åland archipelago! We have four cottages available on the islands of Aland northeastern island municipality Brando. Three of the cabins can be reached by car all the way to the stairs, while a cottage is secluded situated on an island, the last part of the journey by boat (boat included). Please ask if there is something you miss and we'll try to fix it! Come and enjoy the archipelago with us!